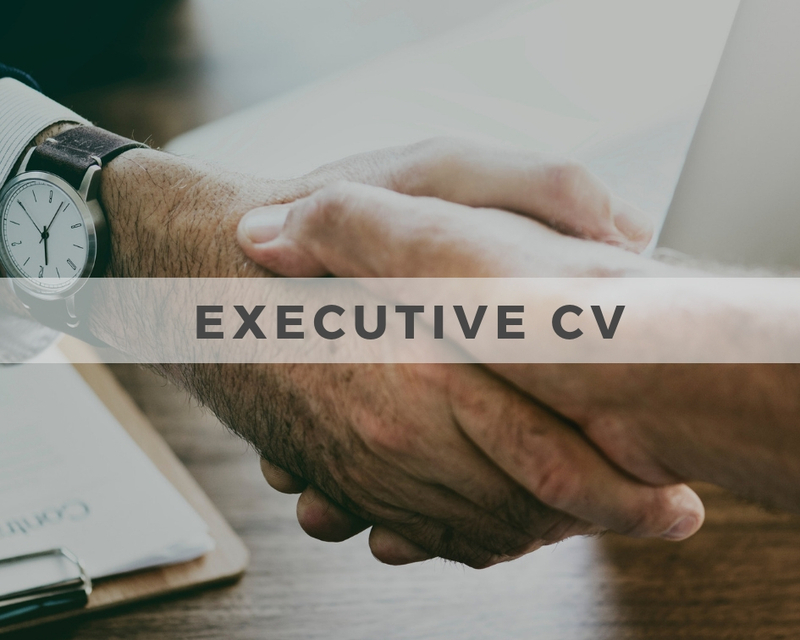 We specialise in executive resume writing services – and our network of resume writing superstars include former executive recruitment staff who know how to make you stand out as the top candidate for your next career move. For us it is not about providing you with a resume – anyone can do that. Our executive resume writing service is about getting you the career you want. Our mission is to help you be successful by being more than a one off resume writing service – we truly go the extra mile for you. We will build your profile by enhancing your linkedIn profile – and providing you with not only the perfect resume, but the pre-interview guidance that will guarantee you the best shot of your dream job. An excellent resume could be the difference between missing out on your dream role and a $20K pay rise. Our philosophy is that we help people be successful by assisting them in achieving their career goals. We want you to be successful. If we help make you successful, not only will you always come back to us, you will tell people about our service and in turn help us be successful. Career Management Services take a holistic approach in understanding your experience, goals, and dreams – we use our experience to help get you what you want. So whether you are a Senior Executive, CEO, General Manager, COO, CIO, National Manager, or State Manage we will analyse your background and objectives, to work out the best way to achieve your dreams. Working through your resume is only one part in the journey to ensuring you achieve your goals. Career Management Services will give you clear and sound advice; we partner with you to make sure you are ahead of the competition. Career Management Services, executive resume writing service writers will partner with you to ensure that you get noticed with a resume that gets results, we will build your profile, personal brand and executive resume that will greatly improve your executive image, build on your career and send a clear and strong message to the market that you are an executive that gets results. It is essential you present yourself professionally in your resume, which also means it is important its written and formatted in such a way that it captures the recruiters/employer’s attention. Think of a resume as a tool for marketing yourself. 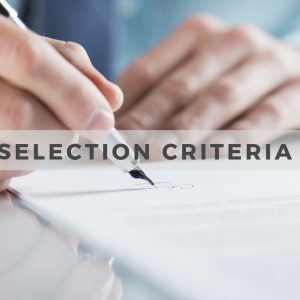 It needs to clearly outline your background, your skills, and your education so that a potential employer is quickly and easily able to see how your individual experiences can contribute to the company’s success. Your front page is your prime real estate so in addition to details of your employment history, we provide you with a front page that outlines your Profile, Key Strengths, Education and Career Summary.Our format has been tried and tested as easy to read at a glance, in that if a recruiter only looks at that one page there is enough information to demonstrate your past experience and suitability for the role. Interested in editing your Resume?